Written by Natalie Werking. 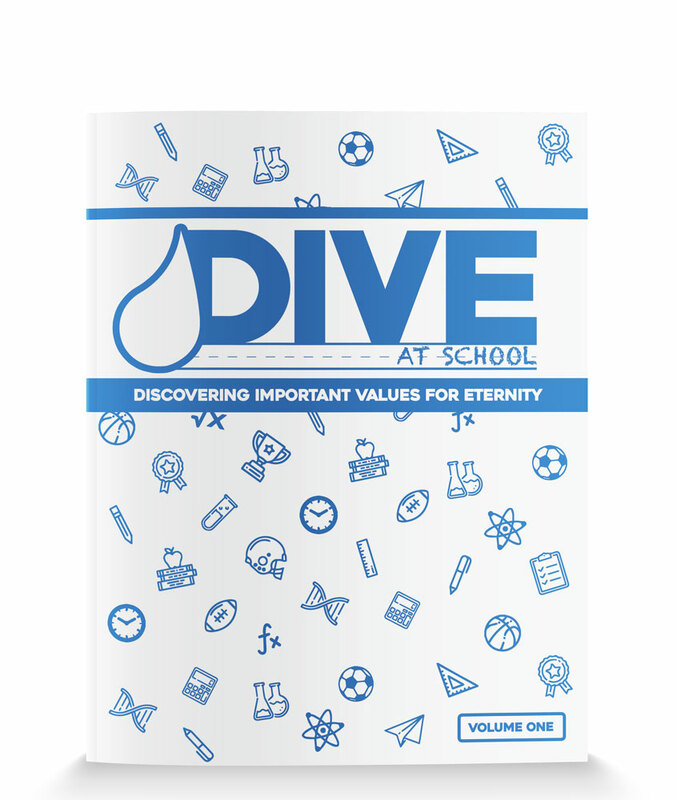 We believe DIVE at School can be a new version of Sunday school for this generation! As you embark on this journey to reach and disciple children in a new context.